Seeing we have a abundance of fresh organic berry's from the berry patch farm I decided to do some baking, what better place to look then pinterest. I found so many that look tasty and this pie caught my eye above them all and oh my!! It is the best pie I have ever had, the original post is here. 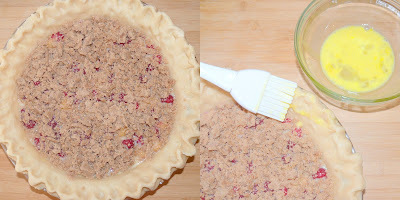 This recipe used up the last of the raspberries and now to find one for the strawberries we have, its also in our schedule to make a 2 hour trip to a farm with apple orchards! One of the many reason I love fall, so many yummy in season foods to be made. Now on to this pie! In a large bowl, combine 4 cups flour, 3 Tablespoons sugar and 2 teaspoons kosher salt. Put the bowl in the freezer for 5 minutes. Dice 1 3/4 cup shortening and put it in the freezer too. Don’t put it in the bowl yet! 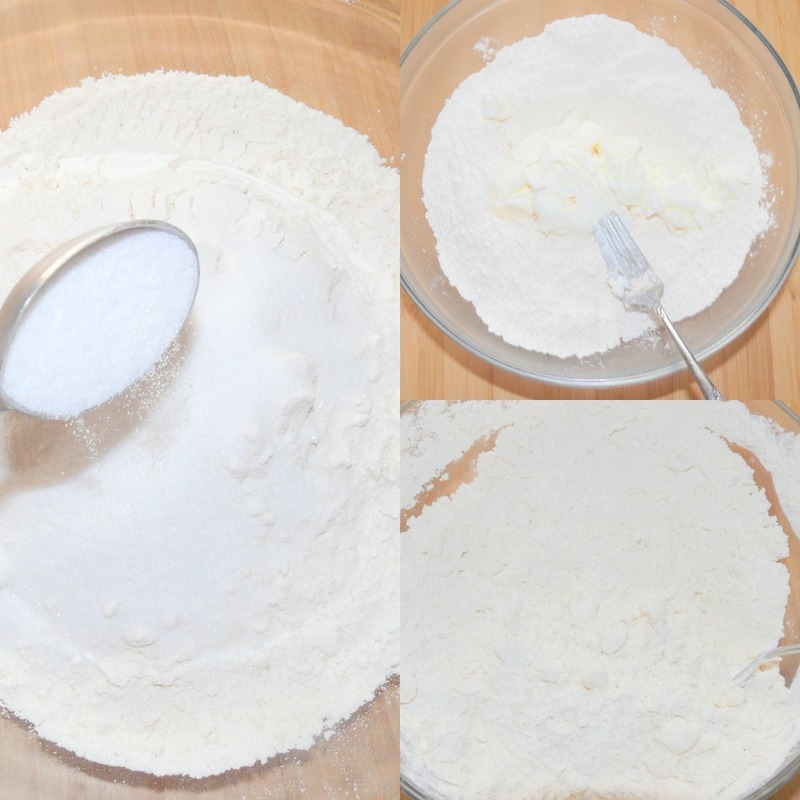 Add the shortening to the bowl. Mix together 1/2 cup of very cold water and 1 large egg. Pour it into the bowl. Combine everything with a fork. 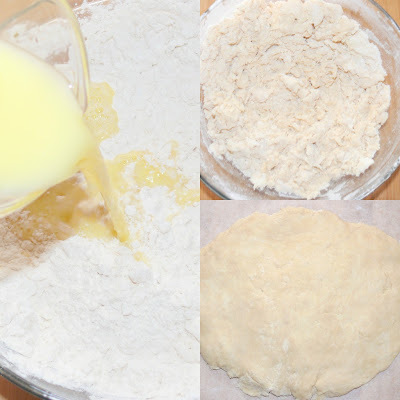 Form the pie dough into a flat circle. Cover it with plastic wrap and place the dough in the refrigerator for 2 hours. Once the pie dough is done chilling, flour the counter and the rolling pin. 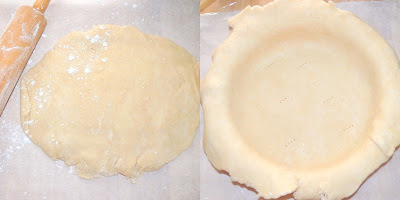 Press the dough into the pie plate. Trim the excess dough off the edge and then crimp the edges. 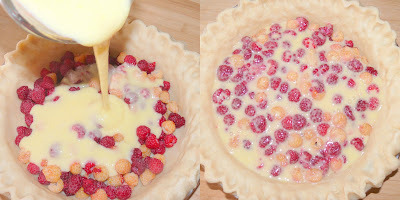 Put 4 1/2 cups of raspberries in the pie. Pour the filling over the berries. Now for the yummy part!! Crumb topping! 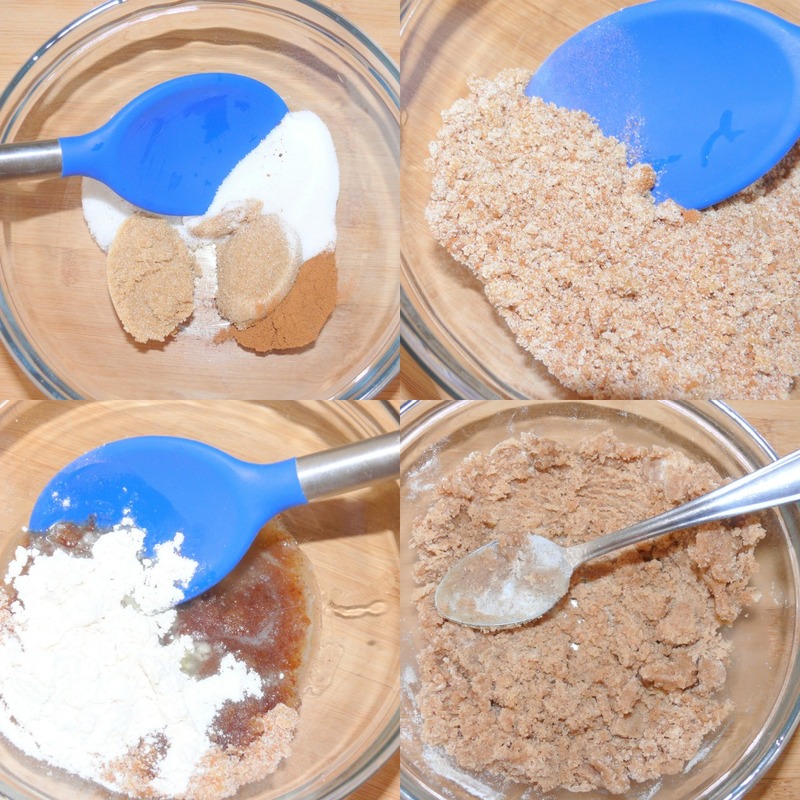 Combine 2 1/2 Tablespoons packed light brown sugar, 2 Tablespoons sugar, 1/2 teaspoon ground cinnamon and a pinch of ground nutmeg. Pour in 1/4 cup melted unsalted butter. Oh how I love butter. Mix it up. Crumble the topping over the pie. 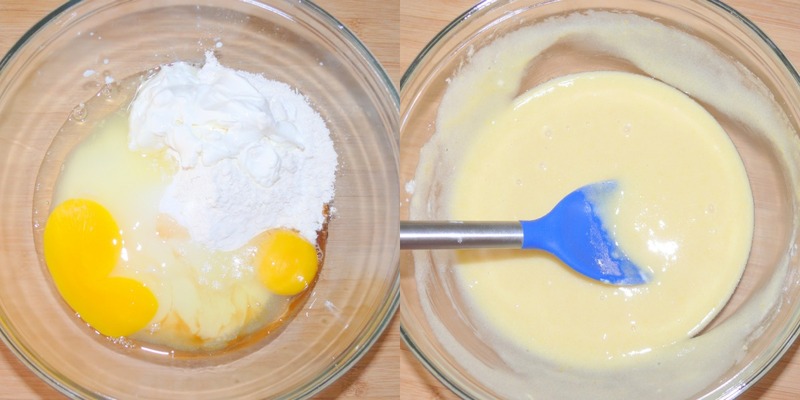 Mix together 1 large egg and 1 Tablespoon of water. Brush it over the edge of the crust.